​Reigning European champions Real Madrid are pondering over offering their Welsh wizard Gareth Bale to ​Manchester United as part of an exchange deal for Paul Pogba. ​Bale has been linked with United ever since he made the move to Los Blancos whereas Pogba has recently revealed his dream to play for the legendary Spanish club. As reported by ​Metro, while giving out his opinion on this rumour, Pogba said, "Like I’ve always said, Real Madrid is a dream for anyone. It’s one of the biggest clubs in the world. There is also [Zinedine] Zidane as a coach and it’s a dream for anybody who likes football." He further stated, "For now, I’m at Manchester. We don’t know what the future holds. I’m at Manchester and I’m happy." 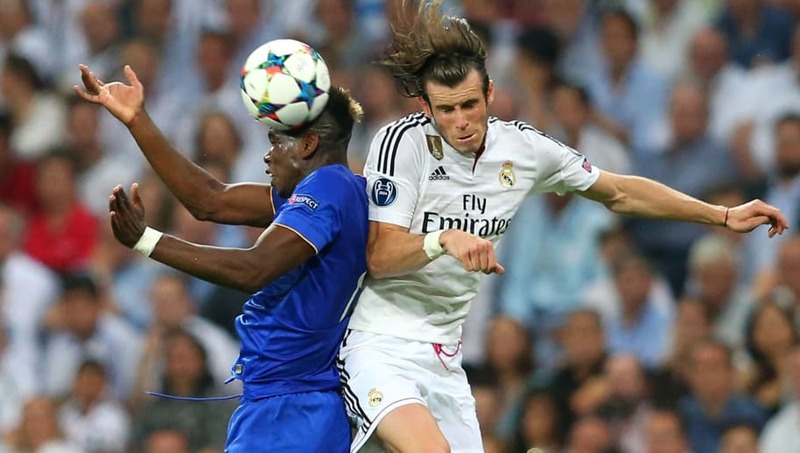 Real Madrid may use Gareth Bale as a makeweight if they launch a move for Manchester United midfielder Paul Pogba. Spanish publication ​AS have gone one step ahead and reported that Real are interested in bringing Pogba to Madrid as Zidane has always been a big fan of the Frenchman. However, the relationship between Real president Florentino Perez and Pogba’s agent, Mino Raiola, is a concern. Meanwhile, Real Madrid are believed to know that luring Pogba away from Real Madrid is something that is very difficult to achieve, especially now, when things are going as per him at the English club. This may be the reason for them to think of Gareth Bale as bait to trigger a deal.